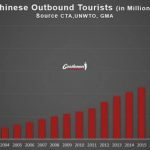 China is an important market for companies wishing to position themselves in the country’s e-commerce environment. The growth of this market seems to promise many opportunities to those who succeed in settling there and adapting to it. Social media and e-commerce platforms have contributed greatly to the development of China’s digital sphere. These applications have made it possible to transform the consumption habits of individuals and to propose new ways of interacting and paying with society and their environment. The digital environment in China is unique and incomparable to that of Western countries because, contrary to what we know, the Chinese network is closed and is applicable only in the country. The Chinese digital sphere is one of the most important networks in the world, with more than 700 million users. The market has grown at a dazzling pace in recent years. 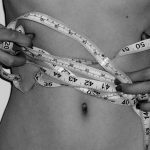 This growth can be justified by several factors. Chinese Internet users are generally known to be ultra-connected individuals, who have quickly adapted and adopted these digital changes. This is due in particular to the urbanization of society which has helped to improve and facilitate the means of communication between people. The democratization of smartphones has played an important role in the growth of the market. Indeed, in China, the acquisition of this type of device is made more easily by the prices prevailing on the market. Moreover, younger generations are a very active category of customers on their devices, enabling commercial players to improve their strategies and offerings to meet and adapt to the expectations and demands of this target. 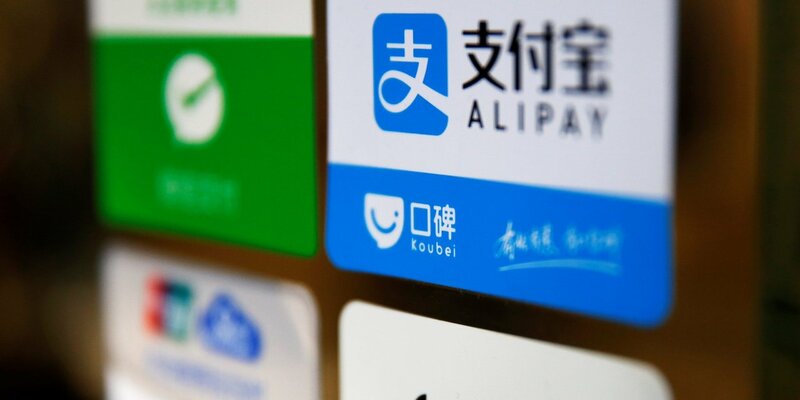 The market benefits mainly from the giant of the Internet in China Alibaba with its application Alipay, holding 54% of market share and Tencent with its application WeChat Pay which gets a 40% share. The two applications made available by these two groups are those generally used by individuals in their transactions. The competition between these two giants is intense in the country and they redouble their efforts to innovate their offer of service and energize the users to use their application. 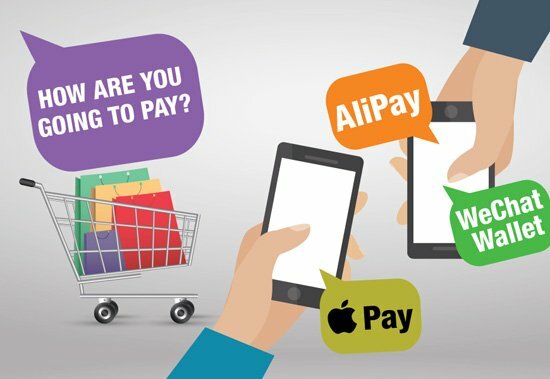 For example, on Taobao, the E-commerce platform of the Alibaba group, payment for purchases cannot be made via WeChat Pay, you will only find Alipay. As said earlier, Alipay is the market leader in China. 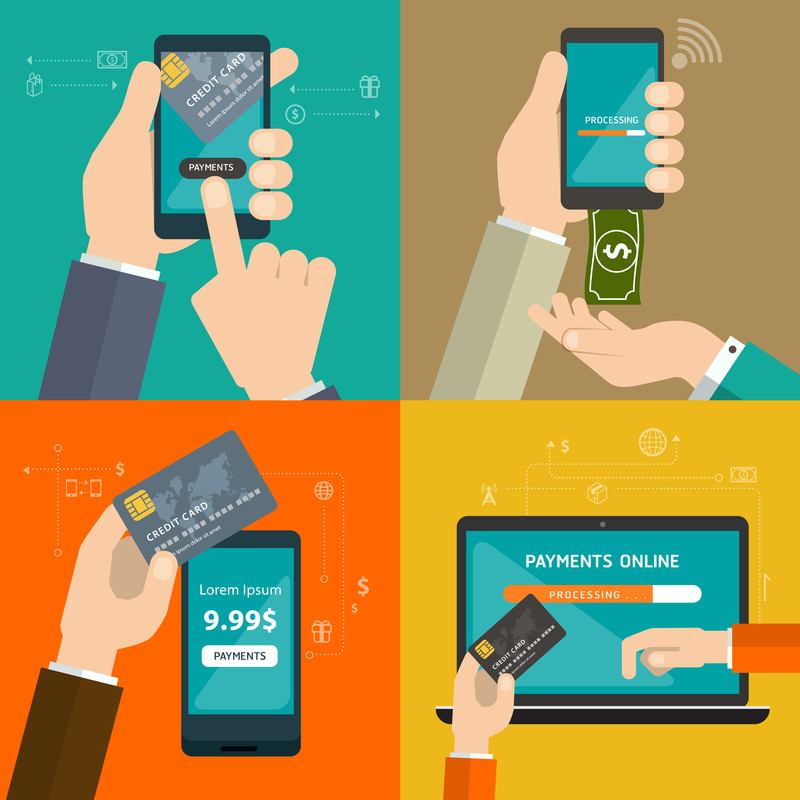 The application created by the Alibaba group allows individuals to make online payments in a simple and effective way. The application allows making purchases on all the E-commerce platforms held by the group, to pay its invoices and to make purchases in the partner stores of the application by simply scanning a QR Code. The purpose of the application is to facilitate the daily life of its users by positioning itself as an intermediate player via an electronic wallet that allows to pay and receive money. Unlike its competitor, WeChat is basically an application used as a social platform to communicate, entertain and share content. Established in 2011 by the Tencent Group, WeChat is the application that develops at an impressive speed in the country. In the last half of 2017, there were no fewer than 968 million users. The exponential growth of the application and the attachment received by its users allowed the group to develop it over the years to make it an all-in-one application. 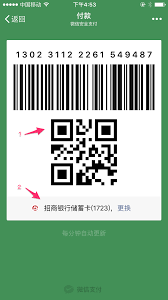 As a result, in 2014, Tencent launches its online payment via WeChat Pay. By connecting your credit card to WeChat Wallet, you have the possibility to make transactions between people, to order a taxi, to purchase cinema tickets and to pay in the 300 000 stores with the WeChat Pay functionality. 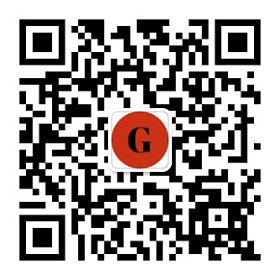 To promote its application, WeChat launched in 2016 at the Chinese New Year, its new feature called Red Envelope. The red envelopes are an integral part of the Chinese traditions where you or your entourage offered envelopes to your family or friends to celebrate the New Year. This feature was all the rage and allowed the application to get 200 million more users on its WeChat Pay tool. 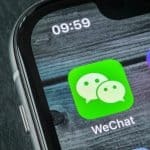 The advantage of WeChat is the user base it has thanks to its social platform. The successful application has been able to meet and satisfy a majority of individuals in China thanks to innovative and easy-to-use services, a multifunctional offering and that does not incur any costs for its user. What future for these two applications? 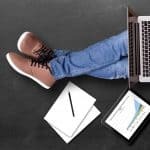 These two applications are fighting a fierce battle to maintain their positions and get people to use their application rather than that of their respective competitor. Despite the similarities that can be found on these two applications, the universe in which they evolve seems, however, slightly different. Indeed, Taobao seems to specialize more and target the users of the E-commerce sphere when WeChat wants to become a partner in the mobility of individuals, facilitating their daily consumption. The market seems to be mature, growth will play on the differentiation of players and their ability to innovate to bring value to existing offers. In the years to come, the challenge of its two Chinese giants is to see their ability to expand abroad and reach international markets. Do you need an agency that will allow you to develop your interests in the market? 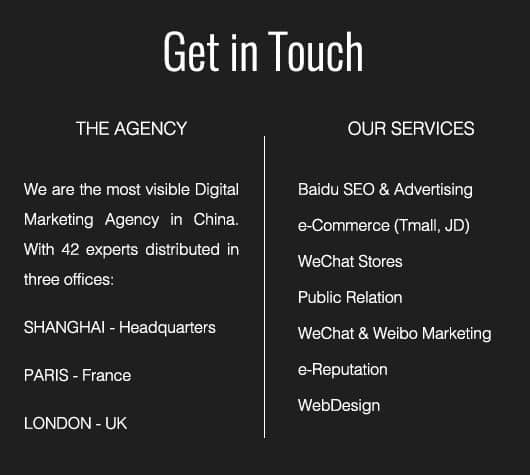 We are an agency specializing in digital marketing based in Shanghai. We are looking for a long-term partnership with serious professional development projects. Our international team of 25 people makes us an ideal agency to develop your interests in China. Do not hesitate to contact us for more information.